Taking some time off to visit my son and family in W.A. 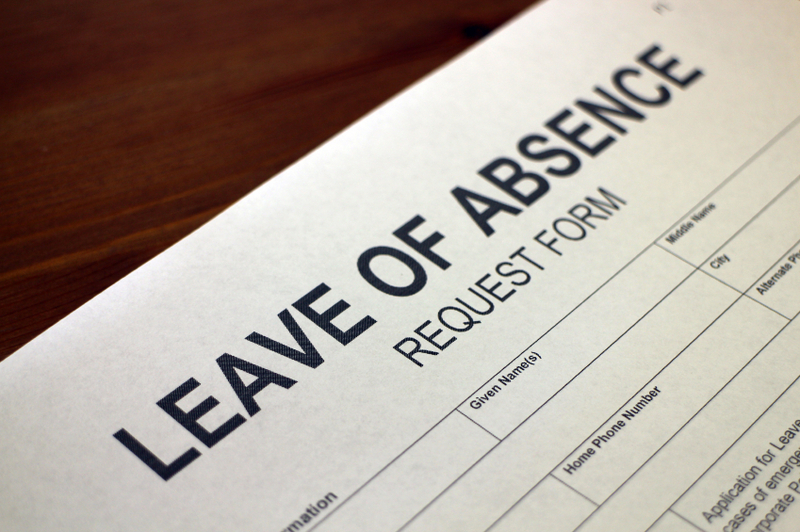 so will be on leave from Monday 13th August – Sunday 26th August, 2018. Will be checking email messages and Facebook page during this time and my mobile will be with me.